Wow! 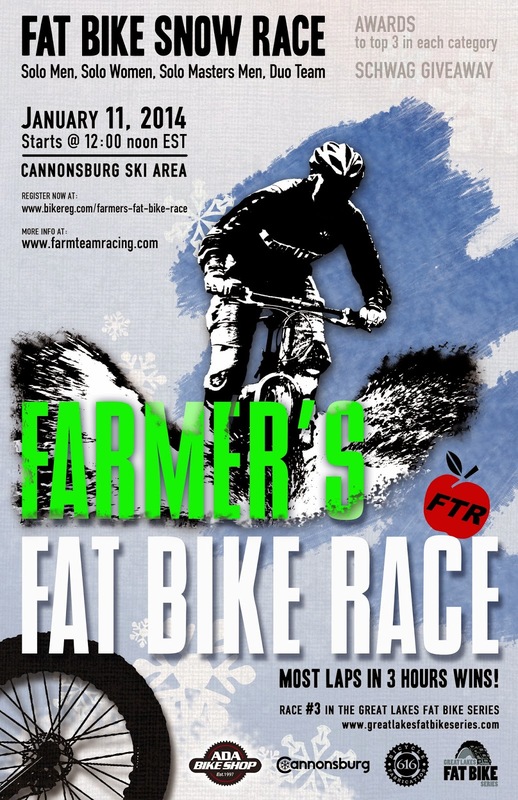 It is time for farmer’s fat bike race. It looks to watch it live. Thank you for sharing this post so that those people who want to participate will get themselves registered.